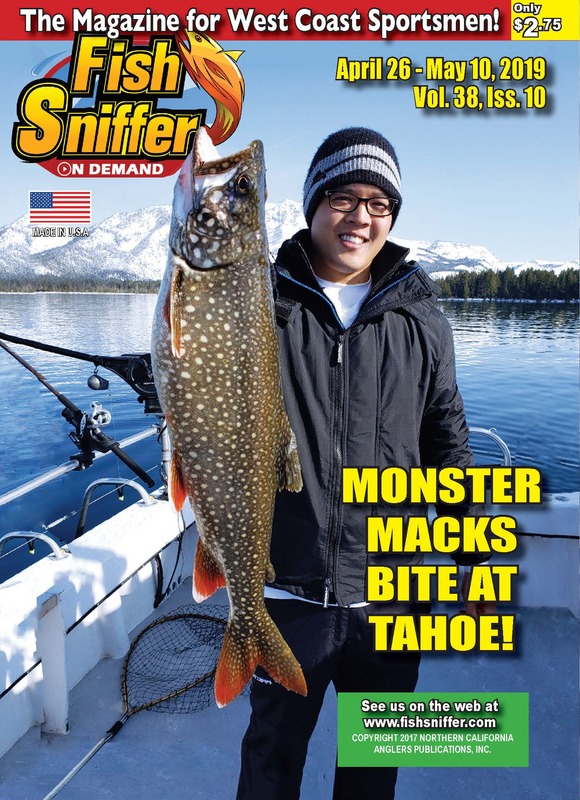 The Middle American: Norcal’s Most Overlooked Trout Fishery! Fish Emeryville brings in respectable Halibut and Striper scores. April Is Rockfish Time For Kayakers! Are You Ready?